Premier Cars provides Airport taxi and long distance service in Tonbridge. We provide an affordable and reliable taxi service in Tonbridge and surrounding area. Looking to book a Airport taxi ride ahead of the travelling date or want just hitch a ride right away? For either or both, you have come to the right place. Premier Cars - Tonbridge Taxi service provider is one of the most reputable taxi services around Tonbridge. 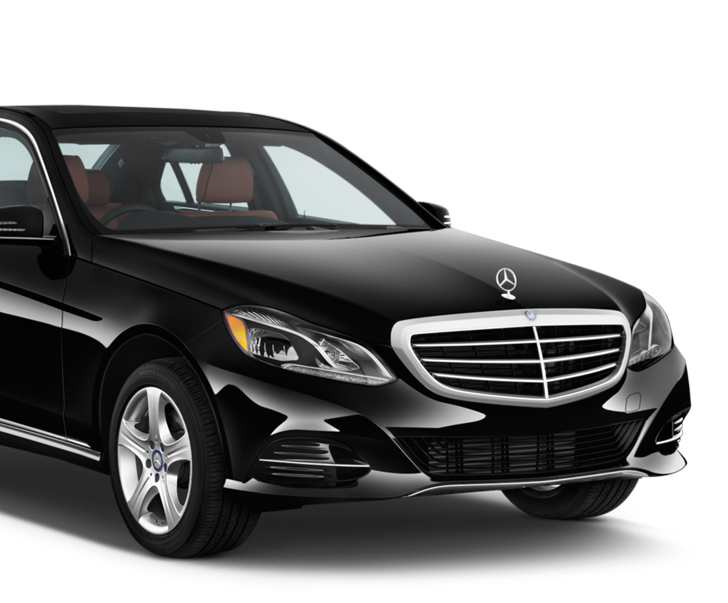 We offer decent to luxury rides at affordable prices to our clients from or outside the town.